Above All Loft Conversions is owned and managed exclusively by tradesmen. and have additionally joined The National Register of Warranted Builders (NRWB). inspected to repeatedly keep to the high standards that we expect of ourselves. are Velux approved installers and have been on specialist courses provided by Velux. 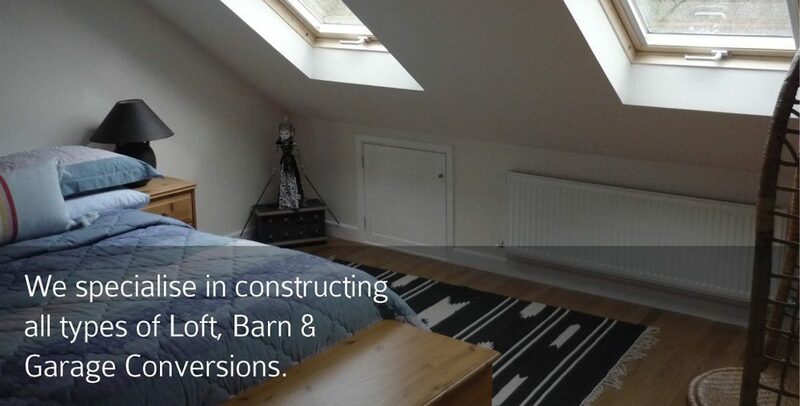 have vast experience in the construction of loft conversions. production of plans, through to decorating your new loft conversion. All you need to do is decide what your new loft conversion will be used for.